Our 11th Annual Harvest Luncheon is a don’t-miss event on Friday, November 1, 2019 we will hear NYT bestselling author (stay tuned for the exciting announcement of who we have secured!). Event co-chairs, Shannon Braniff and Julie Bayouth are already hard at work creating a one-of-a-kind experience for 1,600 expected guests! We are thrilled they are surrounded by a magnificent team- Host Committee Chair- Philamena Baird, Auction Chairs- Molly Shafer& Kari Greenwalt, Market Chairs- Kathy Bennett & Crissy Clarke and Decorations Chair- Caroline Finkelstein. 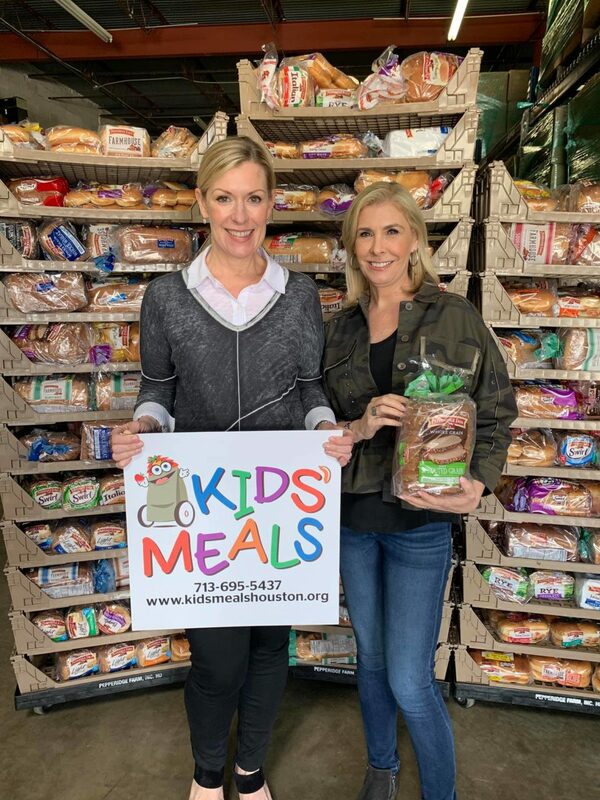 Kids’ Meals Annual Harvest Luncheon brings together corporations, foundations and Houstonians interested in delivering hope to the future of our great city by investing in the next generation. The luncheon offers a VIP experience, Mimosas & Market-a curated group of incredible vendors offering a collection of unique items to kick-off your holiday shopping, a spectacular silent auction crowned by an outstanding program with speakers like Laura Schroff, Jeanette Walls, Jimmy Wayne, Chef Jeff, and Sean Tuohy of The Blind Side. We are expecting more than 1,600 at the luncheon at the gorgeous Marriott Marquis in downtown Houston.